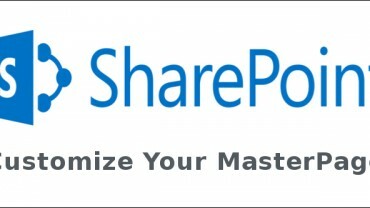 SharePoint is a Microsoft web application platform that is integrated with Microsoft Office suite tools and provides users with simple yet powerful interface to use. 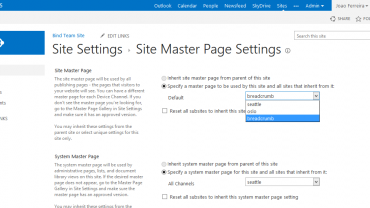 Although Out-of-Box SharePoint provides several features which can be utilized by organizations but still every organization is unique in itself. Standard systems need tweaking to fit into the Organizational Framework and make sure that instead of burdening the organization with a requirement to change the processes we customize the systems to meet your organizational needs. We have a rich experience in developing Custom Applications for SharePoint with respect to Content Management, Custom Webpart Development, SharePoint Performance Point Services etc. SharePoint customization is featured with development of custom tools for Reporting, Business Intelligence, Document Management System, Records Center Development &Management etc. Our customization services include development of basic collaboration tools to quickly speed up workflow process. Our services acknowledge the business needs of your organization to make sure that solution we provide is truly customized to fit your business. Experienced and Skilled Professionals- We have a wide pool of skilled and talented IT staff members who have rich experience in designing custom SharePoint applications that helps you in managing your business work with ease and efficiency. Innovative approach- Our technicians are up to date with latest software methodologies and implement them in a right direction to customize the requirements of our clients. Expertise- Our approach to provide a business driven solution for our clients has helped us deliver services that are stuffed with in-depth product knowledge. On-Time Delivery- We are passionate about offering quick and reliable services to our clients, therefore our team implements the best strategy for doing that. 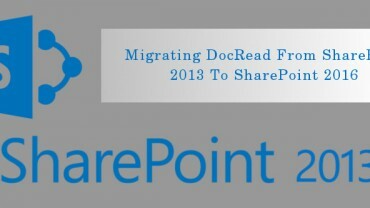 Client centered SharePoint Development- Our basic aim is to focus on the exact requirements of our clients. So, we develop applications that works best for their business and specifically according to their needs. 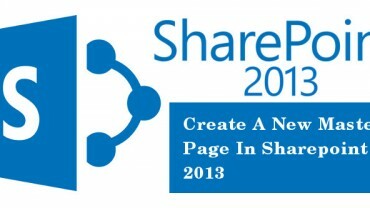 Contact us to enhance your business with professional custom SharePoint Development Service! !